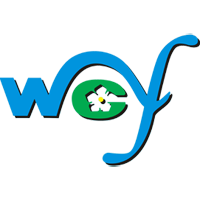 And she has officially been accepted by WSF today. This is good news. And, with this, Chimacum now gets its own thread. Hello! Noted Chimacum in the middle tie-up slip in Seattle today about 11:00am. Didn't look like it was going anywhere at that point. Photos in a few days, when I get back home and download my camera. 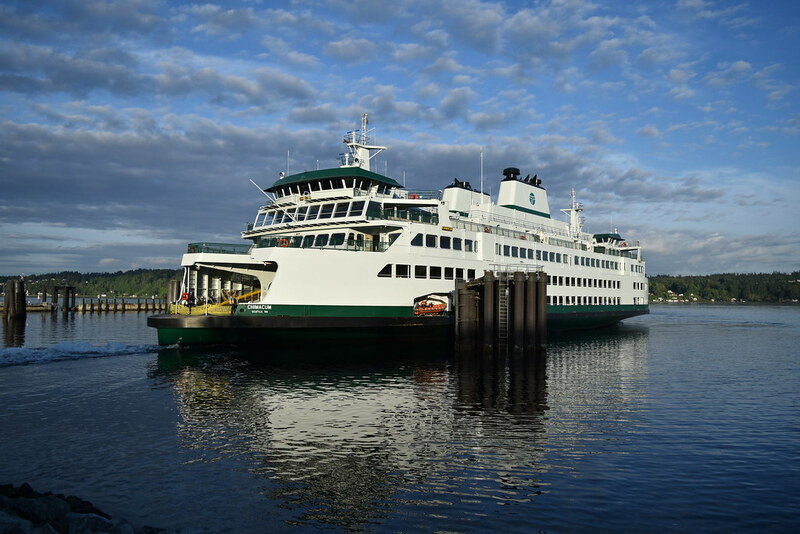 KOMO did a nice feature on MV Chimacum, including a video, which you can find in the link below. 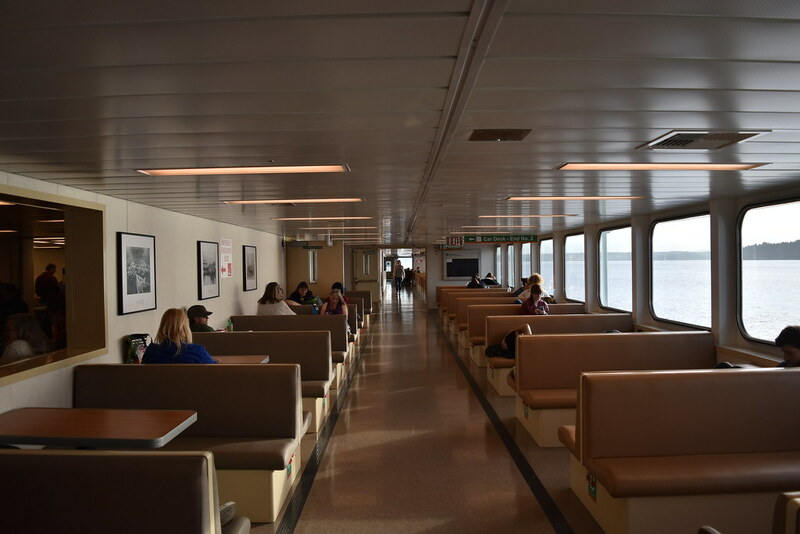 Maybe this isn't quite as "cool" as the shiny new Salish Orca, especially since this is the 3rd vessel in the series, so it isn't exactly a new design, but I still find it exciting when we get a new ferry. 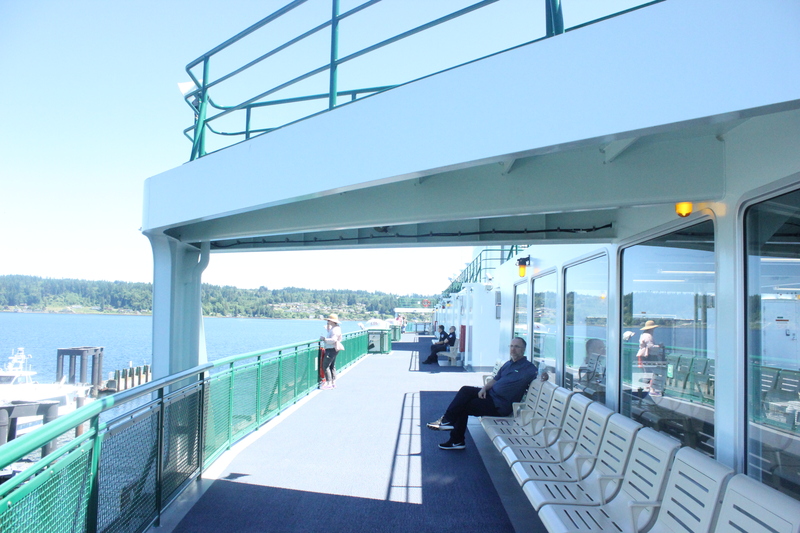 Bremertonians will have cause to celebrate when Chimacum enters service at the end of June. 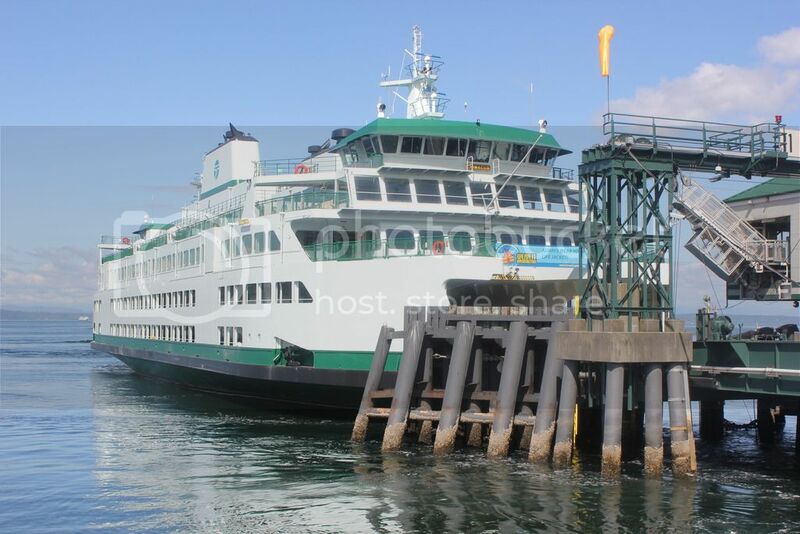 SEATTLE -- The 2.7 million passengers that use the Seattle-to-Bremerton ferry route every year will soon get a new vessel. 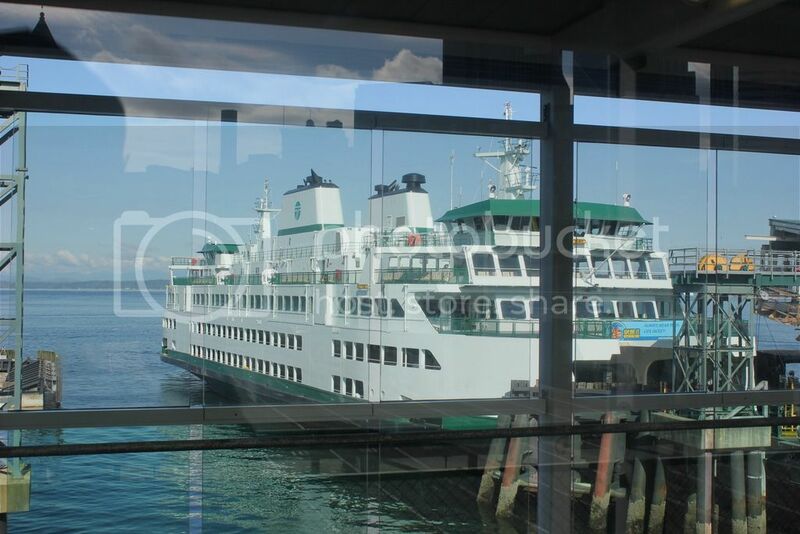 The Chimacum is the third Olympic Class ferry to sail Puget Sound. 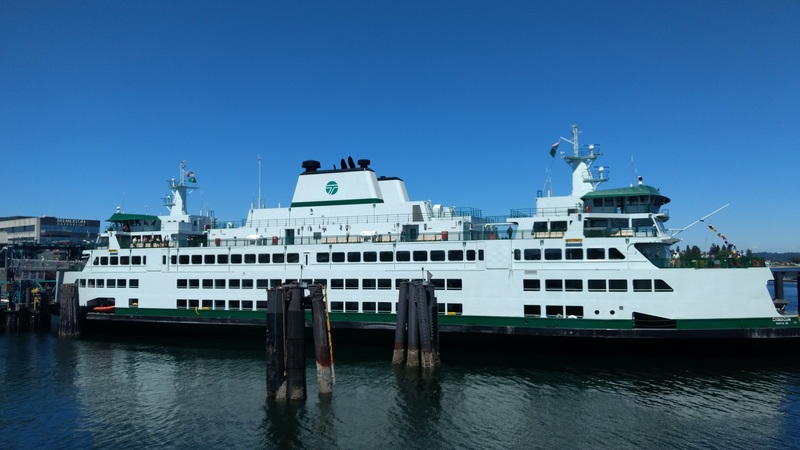 A small crew from the Washington State Ferry System and the Coast Guard has been working to get the vessel ready for riders. 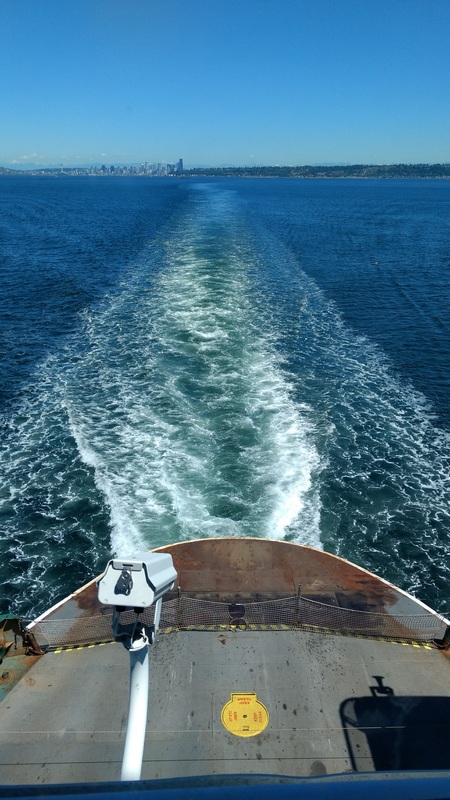 The crew has been taking the vessel through its final days of sea trials. 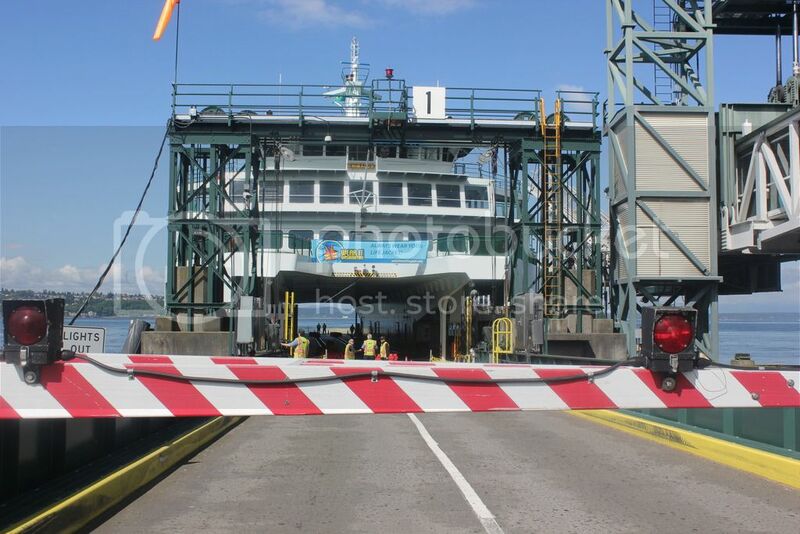 The ferry is put to the test and pushed to the max. Trials are done on the vessel’s engines, propulsion system and more. KOMO News got a rare look at what the process is like. 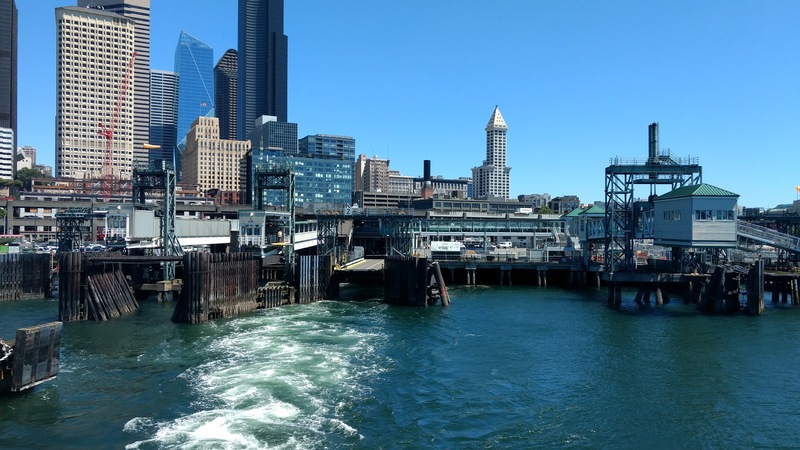 “We want to make sure it will handle any situation it might run into,” said Capt.Greg Sugden who was at the helm during a battery of tests on Elliott Bay on Tuesday. Sugden says what makes the Olympic Class vessels stand out is their ability to maneuver. 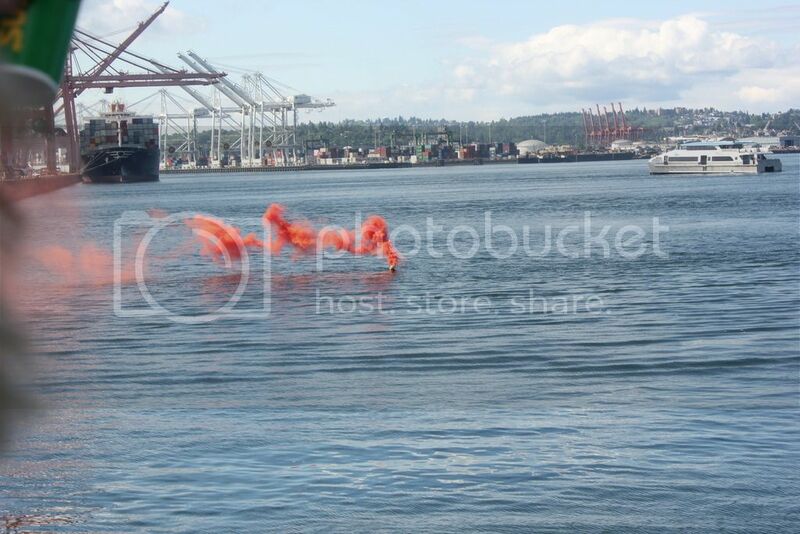 The drills on Elliott Bay included what’s called a hard over, full stop and tight turn. 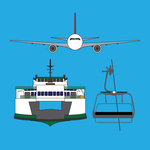 The maneuvers are used on ferries during emergencies. During the “hard over maneuver” Sugden says the ferry will make a full turn while the captain maintains a line of site at the same object. 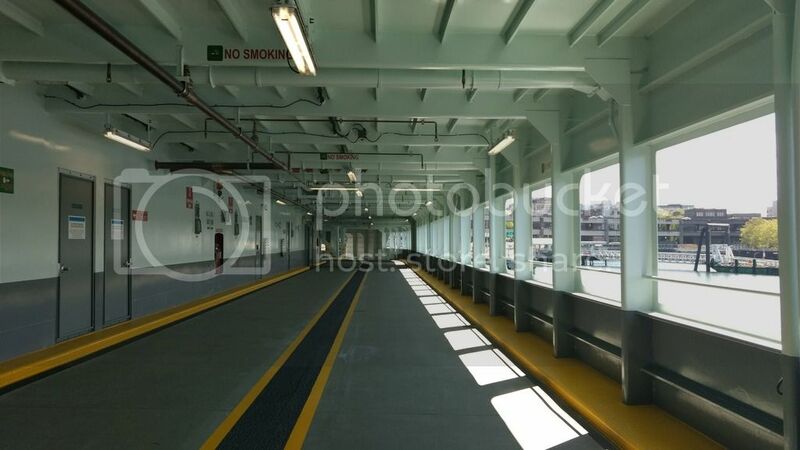 This is unique to the Olympic Class vessels. 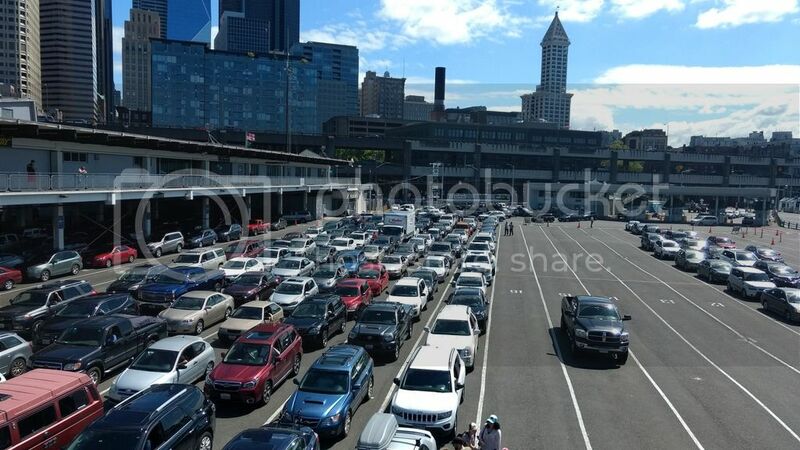 The Chimacum was built by Vigor Industrial in Seattle and holds up to 144 cars and 1,500 passengers. 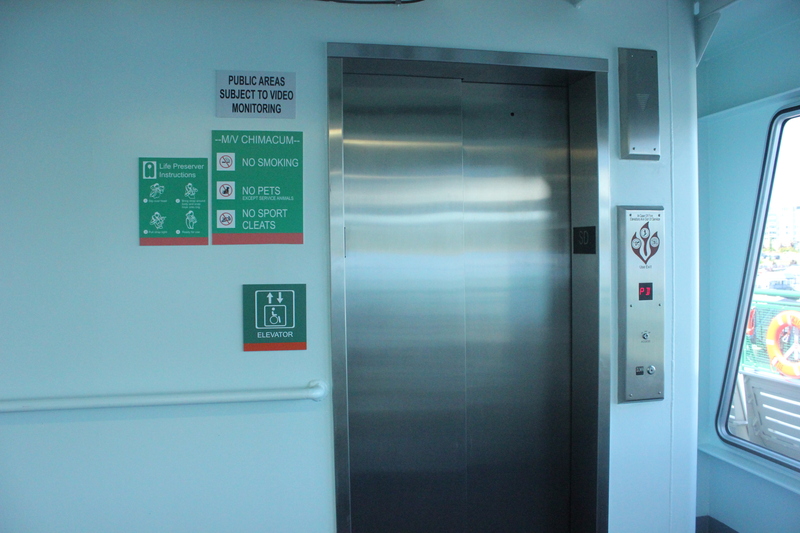 It’s the only vessel in the fleet that has two elevators and a bathroom on the parking deck. 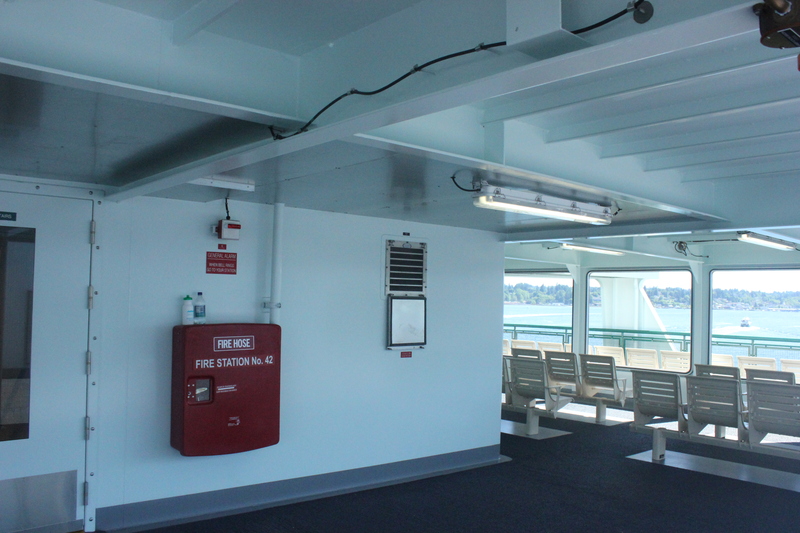 The $134 million ferry has state-of-the-art safety equipment. 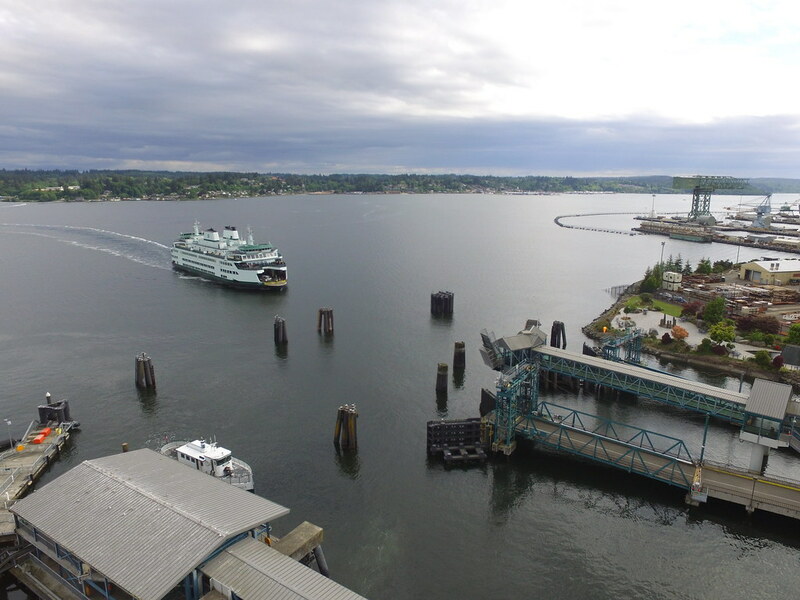 Friday will mark more than two weeks of sea trials for the 362- foot ferry. Next week crew training will be underway. 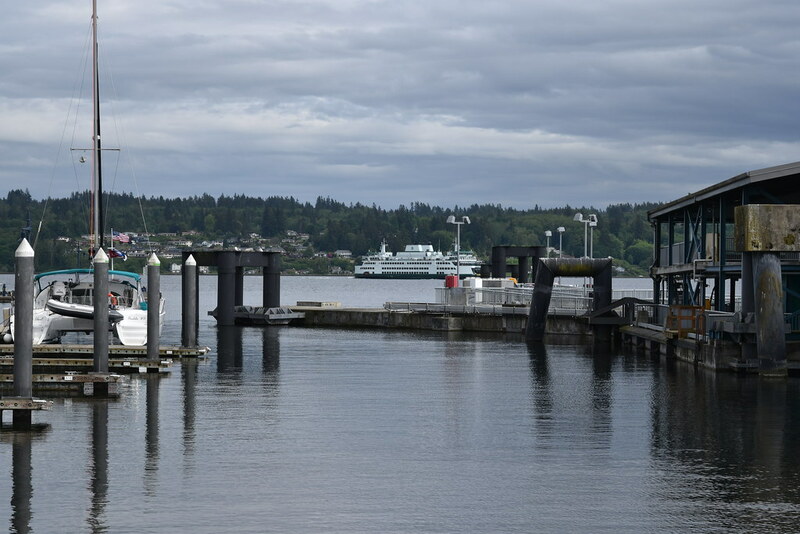 The Chimacum will be in service on the Bremerton-to-Seattle route on June 23. 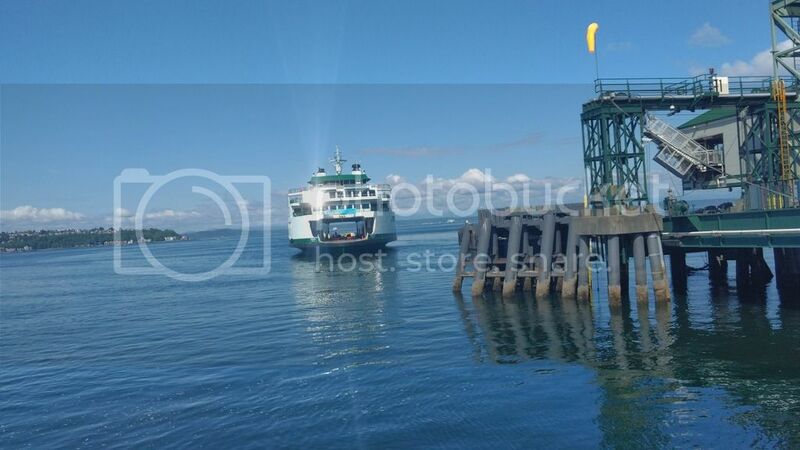 Chimacum is showing up on VesselWatch now. 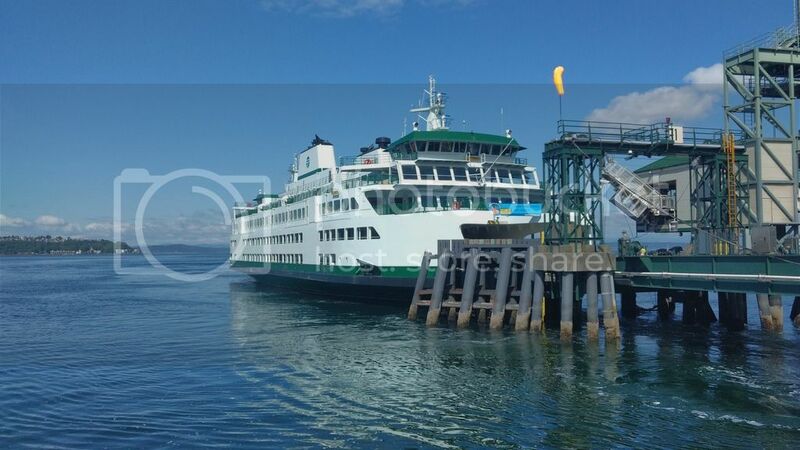 On her way back from a test run by Edmonds. Distant cousin, Wenatchee at Slip 3. 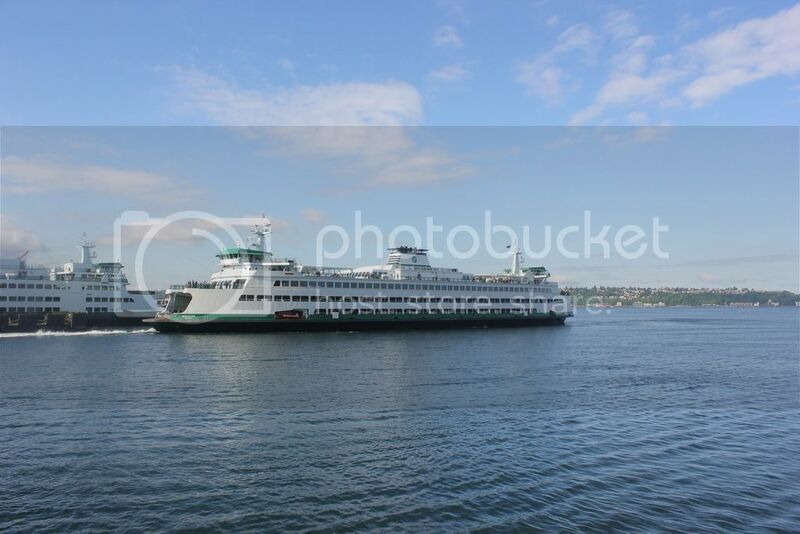 There she is; Chimacum basking in the Seattle sun at Slip 2. Sorry for the glare here but docked at Slip 2 from the Slip 1 walkway. It's stacking up for Bainbridge here while we wait. 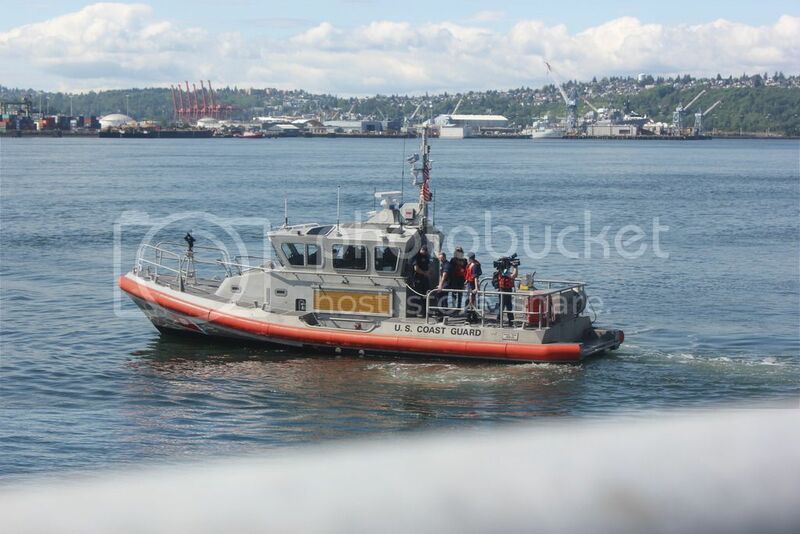 Crew gets ready for us to board - this was an independently hosted event so WSF crew was not directly involved. 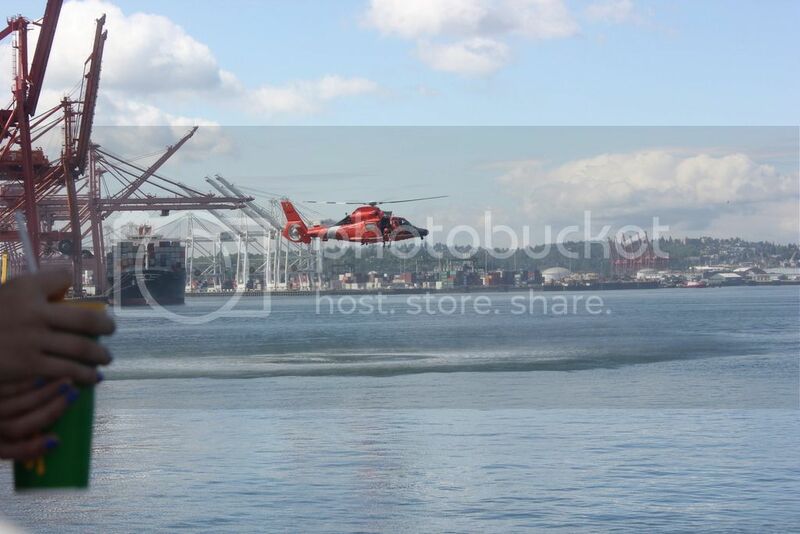 USCG Boat comes around after the demo. 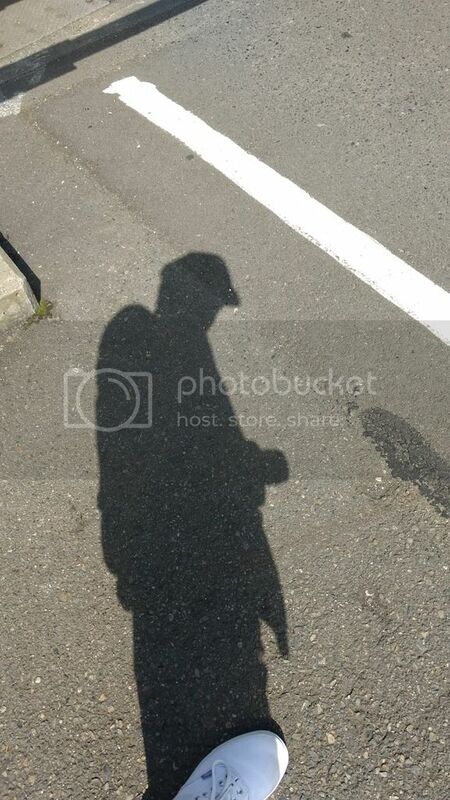 Messing with the sun and shadows. 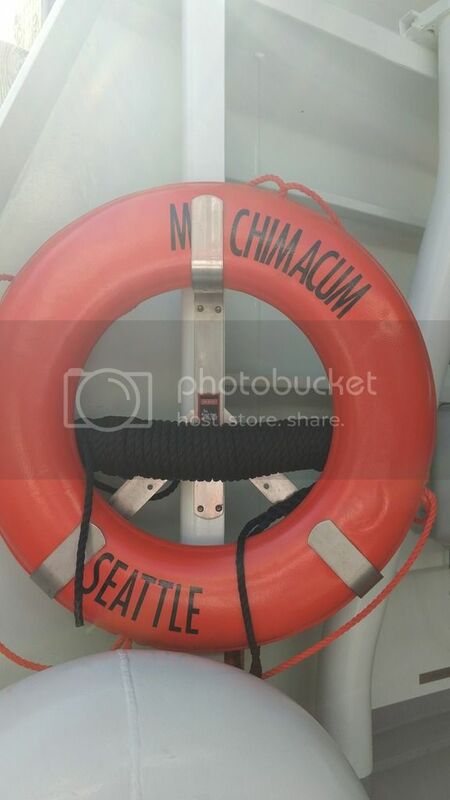 Obligatory life ring shot - Welcome to WSF, Chimacum! Thank you WSF for providing the opportunity to host this event aboard your beautiful new vessel on this beautiful day. More Chimacum photos to follow come June 23. Last Edit: May 20, 2017 13:17:20 GMT -8 by Jay C.
Breaking! Early entry to service. 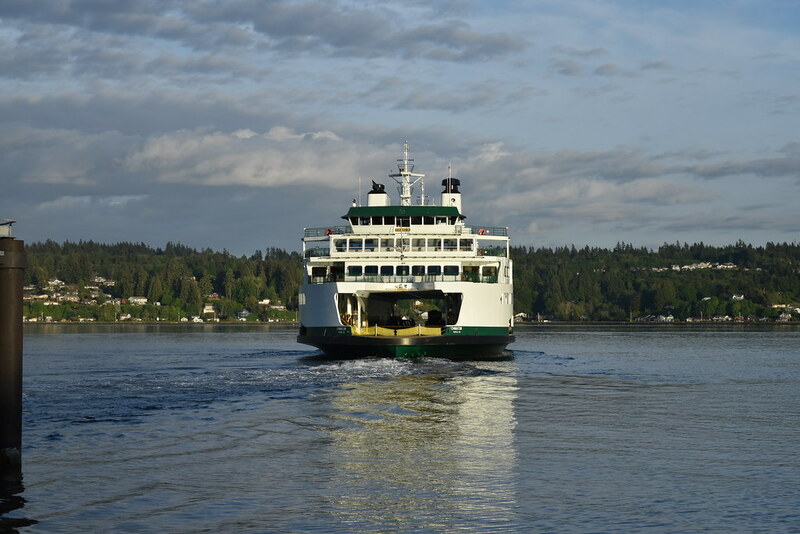 The MV Chimacum will join the Sea/Brem route @ 6AM tomorrow May 24 to replace the Sealth. I guess I can initially back up this announcement by "Jay C" with this Twitter announcement by WSF. 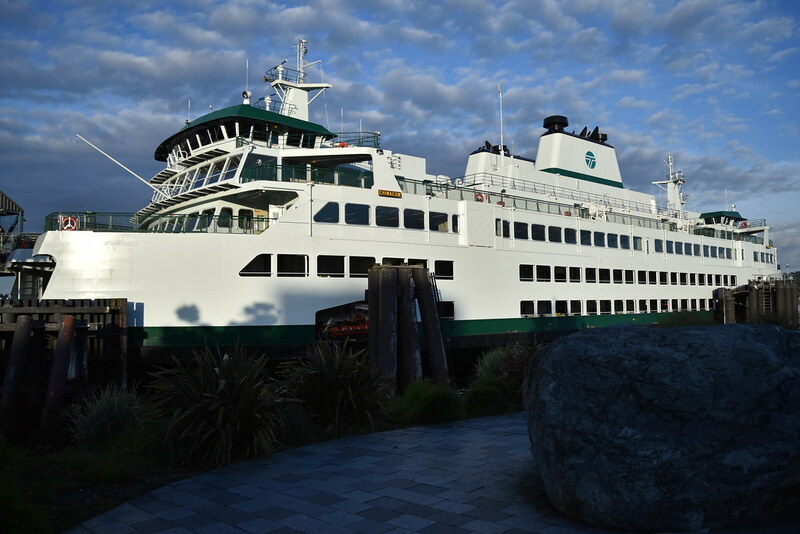 M/V Chimacum will replace M/V Sealth on the Seattle/Bremerton route tomorrow May, 24 beginning with the 6:00 a.m. sailing from Seattle. 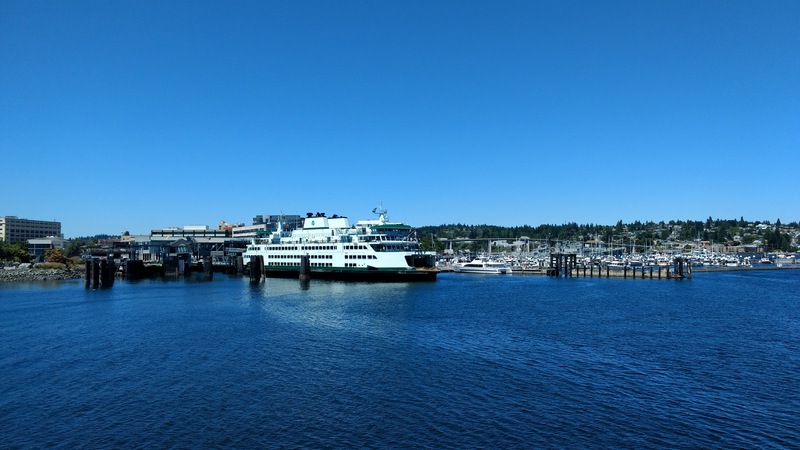 Due to necessary emergency vessel repairs, and unavailability of other relief vessels, Chimacum will temporarily service the Seattle/Bremerton routes earlier than planned in order to restore full service to WSF routes heading into the busy holiday weekend. 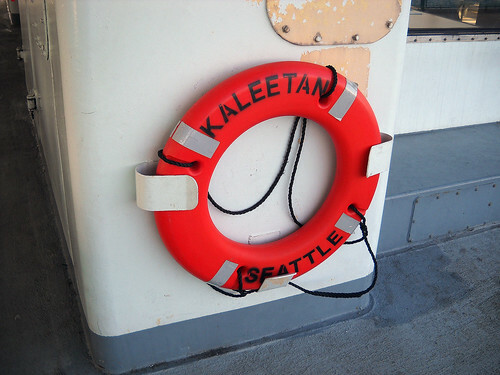 Kaleetan is expected to return to service later this week after a required U.S. Coast Guard Annual inspection is completed. 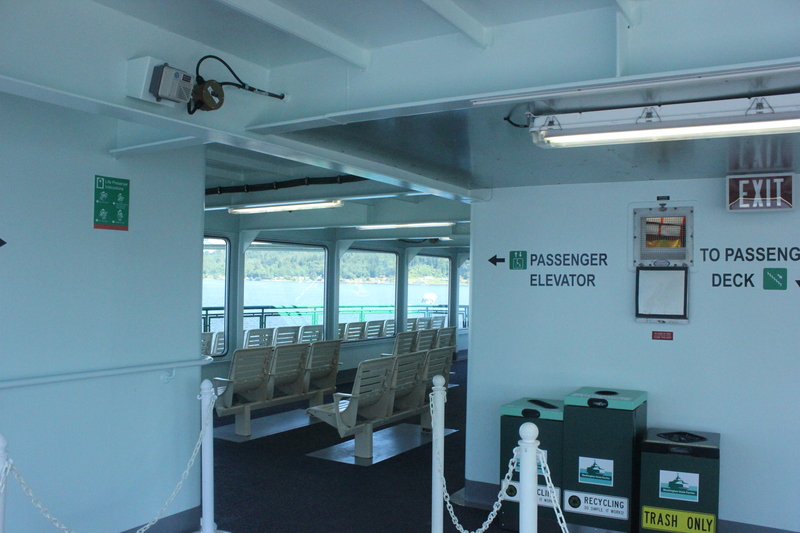 Be advised that there will be no galley service on the Chimacum while in service. Limited vending options will be available (no hot drinks), and the vessel will sail in the #1 position. This alert was sent on 5/23/2017 at 5:36PM to subscribers of the Seattle / Bremerton route. Thats where I got the info. TJ was not alone in his desire to welcome the Chimacum to the fleet on this, her first day. 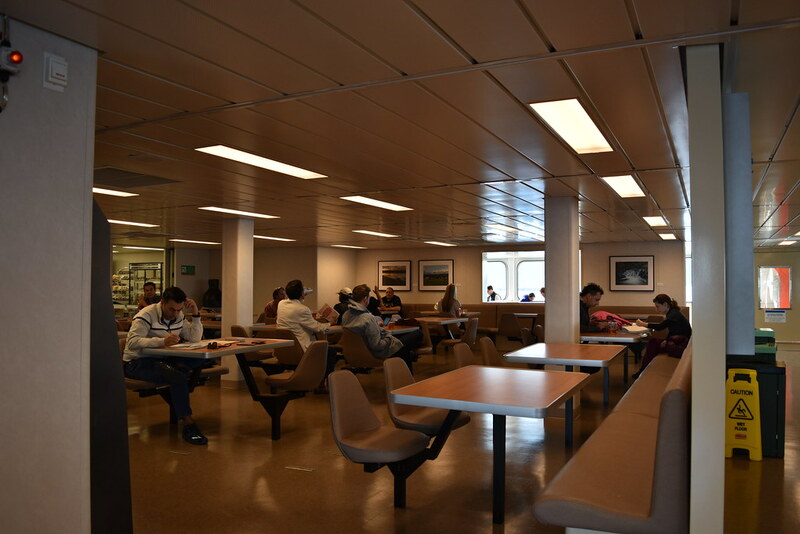 I just got back from my own trip aboard her 5:30/6:45 round trip- her tenth and eleventh sailings in service with WSF. My opinion; She is a nice boat, able to handle crowds pretty well, and very pleasant to sail on. 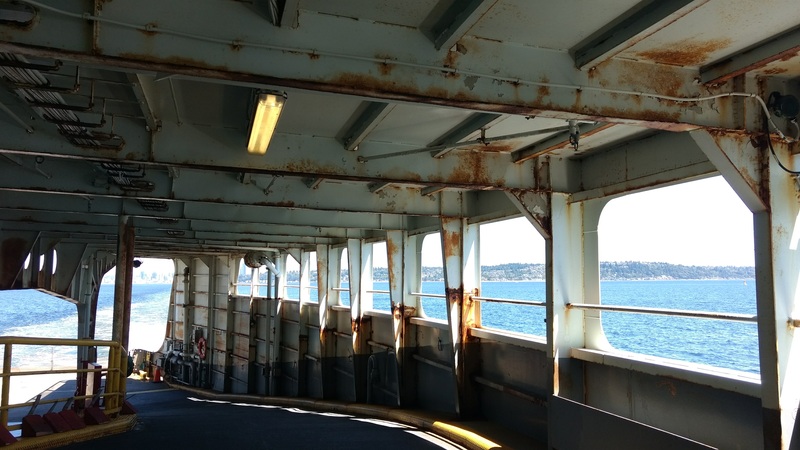 She's certainly very different from the boats I'm used to riding on the Bremerton route. I really wish, though, that whoever was in charge of furnishing the passenger cabin could have thought of something a bit more creative than brown, brown, and more brown. But even still, it's not bad, and she is a good vessel- a much needed addition to the WSF fleet. And now, here's a small handful of photos I took on this trip. I'll have a walkthrough up soon, in case you want to see more of this cabin. Overall, I enjoyed this trip very much. 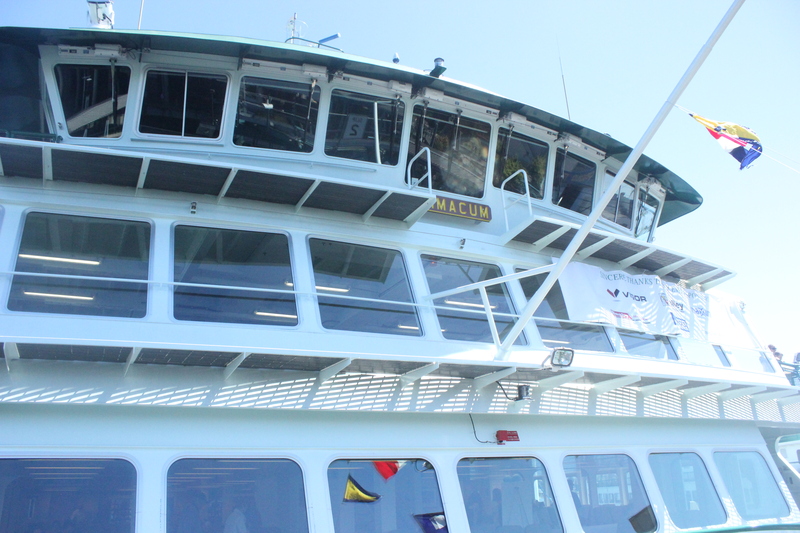 Chimacum is a good boat, and I'm very grateful I had the chance to ride her on Day 1. I look forward to riding this boat many more times in the coming weeks/months/years. What is up, Elliot Legos, Ferries, And MO! here! I will be attending the Chimacum's open house tomorrow. I will be getting some footage and pictures of the event, so hopefully I'l post some up! You can also check out the videos on my YT channel.... when they come up. I will be there as well, hoping it turns out to e a nice day! Good deal. Alas, like a lot of people, I have to work tomorrow, so going to this event is not possible for me. I wish they would have chosen a Saturday for this. At least I got to go to Tokitae's open house back in 2014. I was able to make it to the Tokitae open house but had to pass on the Samish so this one will definitely be fun. Why would they put it on a random Thursday? They definitely should have had it on Saturday, especially if she enters service on Sunday. 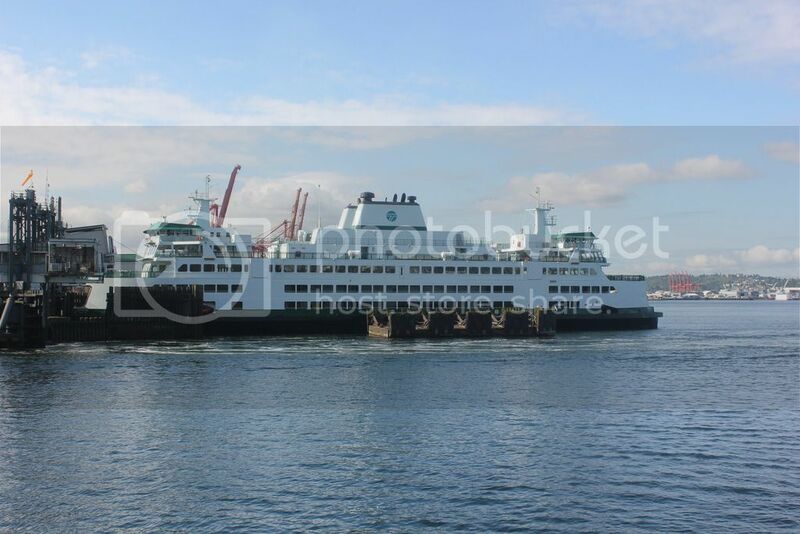 She is actually entering service with the 620a from Bremerton on Friday morning. Rush to have the Open Ship. 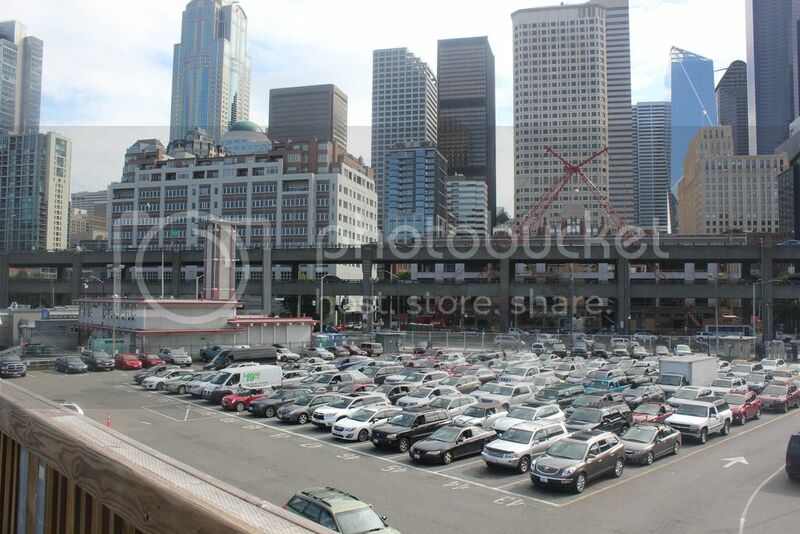 Leaving Seattle on the 130p onboard the Hyak. She be rusty. Gets to join her Super-sisters in the SJIs on Sunday AM. 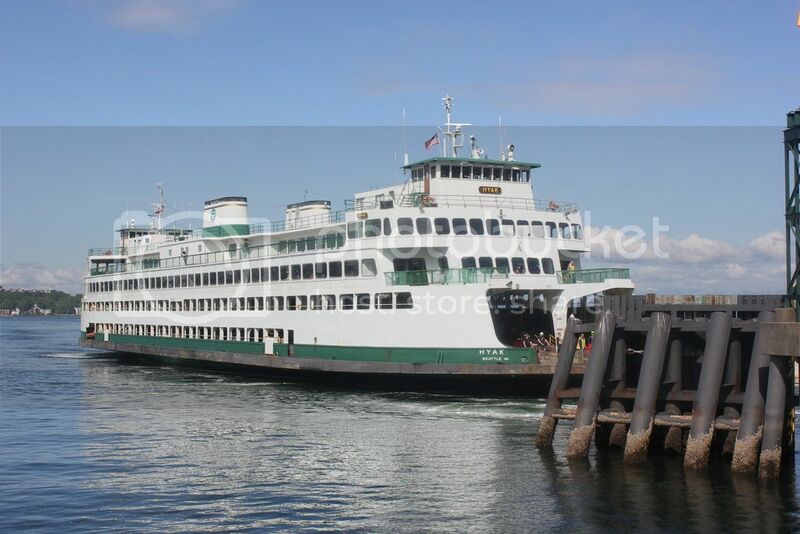 Best of luck to the Chimacum at Bremerton starting tomorrow. Last Edit: Jun 22, 2017 18:14:29 GMT -8 by Jay C.
It was noted that the pickleforks were closed due to the gates not staying on the track. 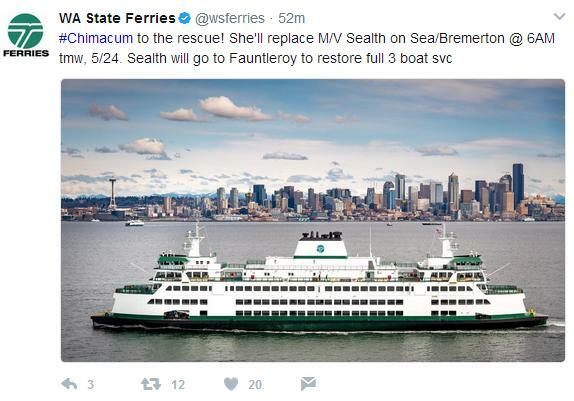 Is this something that will be fixed or will Chimacum be forever distinguished as the vessel with inaccessible pickleforks? They were closed when I went on her in May. 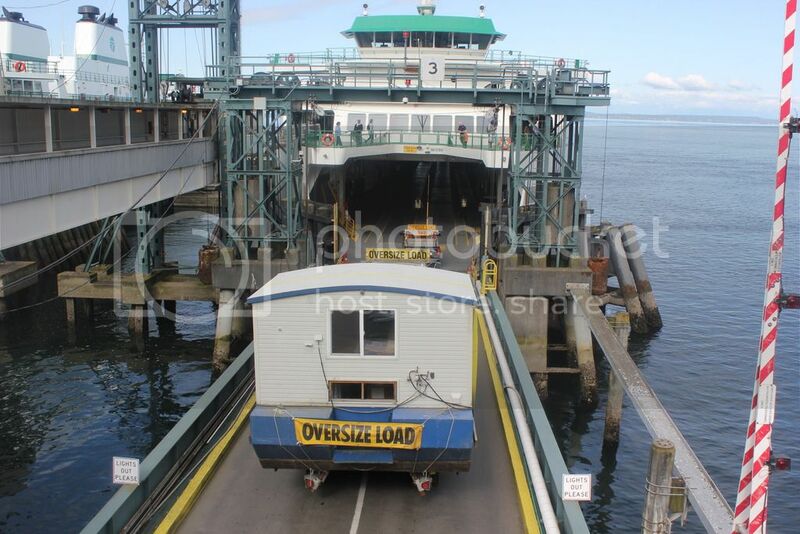 I'm surprised they weren't fixed in the month she spent at Eagle Harbor. That seems a little over the top that guests weren't allowed to go near the controls. The engines are off, so the controls wouldn't necessarily do anything right? 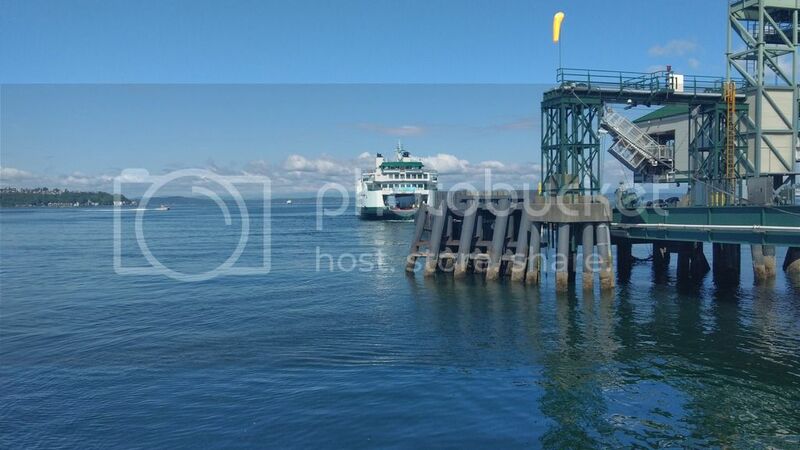 What's the point of a pilot house tour if you can't see most of the pilot house? Yes, they were closed when I rode her in May as well. 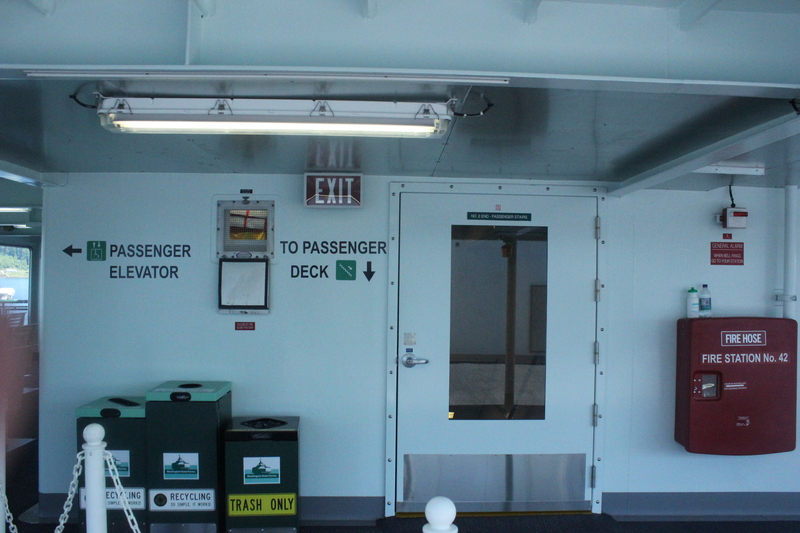 However, yesterday they were fully operational and you could even access her via the overhead loading ramp. I KNOW RIGHT!!! I was disappointed at the "tour". I was SO looking forward to possibly blowing the whistle... but no, looks like they had other plans... if you could even CALL them plans, I mean.